In 2016, ownership of the Branton Nature Conservation Area (sometimes referred to as Branton Ponds) transferred from CEMEX to Hedgeley Estates. 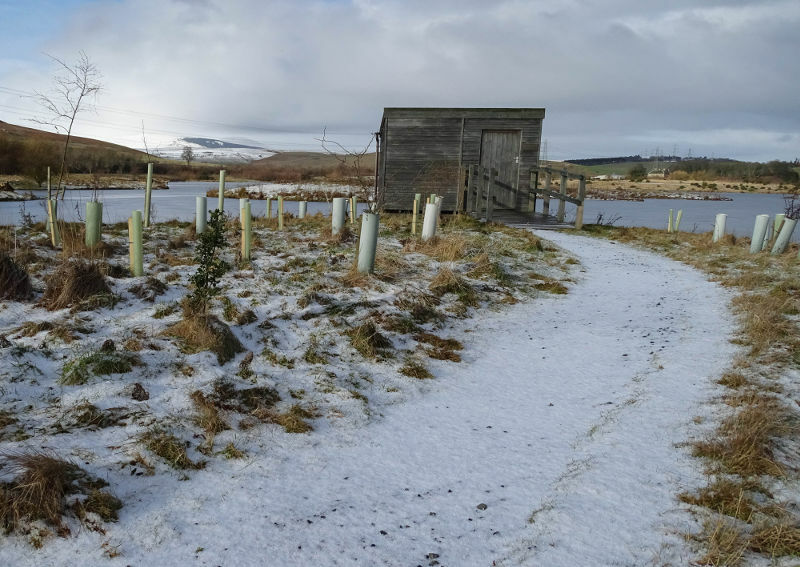 Located in an Area of Great Landscape Value close to the hamlet of Branton in the Breamish Valley, Branton Lakes Nature Reserve provides 29 hectares of diverse habitat for numerous species of plants, birds and other wildlife. A nature conservation area that complements and enhances the rural landscape. Constructed from a former sand and gravel quarry by CEMEX – an international building solutions company and supplier of cements and aggregates – it’s a valuable resource for the local community and is a great attraction for visitors to the Breamish Valley and Northumberland National Park. The site has two lakes and facilities for walking and observing wildlife. The surrounding land provides grassland for grazing and, on the site itself, there are shingle beds and scrapes for bird nesting, and areas of standing water providing a variety of habitats close to the River Breamish. With strategically placed footpaths, wildlife has secluded areas to live, breed and thrive. 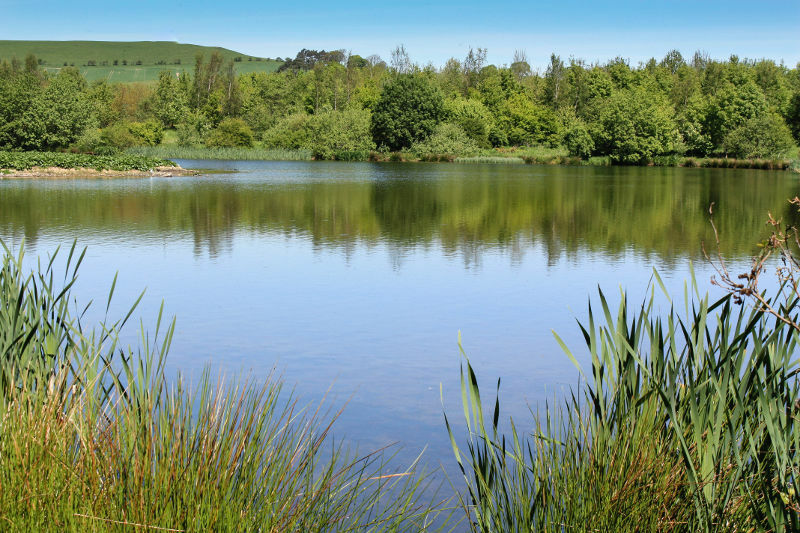 Branton Lakes Nature Reserve is planted with an assortment of mainly broadleaved native British trees. It’s sown with a ryegrass dominated grass mix, with 20% wildflower seed that encourages native flora and fauna. Several habitats are built into the conservation area to encourage wildlife, e.g. nesting islands, lake margin woodland and reed beds. There is a footpath all around the nature reserve. This means visitors have great views of wildlife activity on both lakes, and in the woods and reed beds, from almost any position. There is also a bird hide at the west lake with disabled access along a suitable path leading from the car park. It’s frequently used by the North Northumberland Bird Club and local enthusiasts continue to monitor the type and number of breeds of bird that live at, and visit, the site. In addition, there is also a bird screen close to the car park which overlooks the east lake. Finally, there’s a nature corner in an area adjoining the local primary school (Branton Community Primary School). Solely for the use of the pupils, there’s a ‘dipping pond’ and a nature reserve that is accessible by a bridge across the pond. There are walkways around the pond so the children can view insects, amphibians, birdlife and the like. 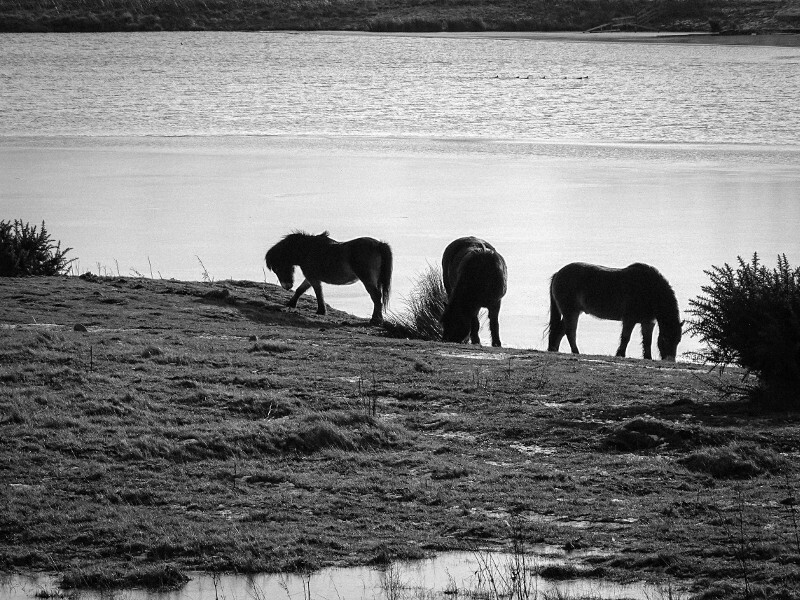 In the past, during the winter months, Exmoor ponies could be found on the margins of the west lake. They were used for conservation grazing. This is the use of grazing animals to manage swards of grassland to make it richer in plants, insects and invertebrates. It also helps ground-nesting birds by providing nesting cover. Now that Hedgeley Estates has taken on the task of maintaining the nature reserve, it is intended to use cattle to achieve similar results. At about 0.5 mile north of Powburn on the A697, turn west towards Branton. After approximately 0.75 mile you’ll see a metal gate on your right that leads to the car park. 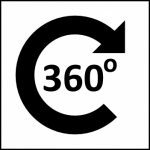 [Grid Reference: NU049165]. A report on the state of the wildlife in the nature reserve published in 2016 can be found here.